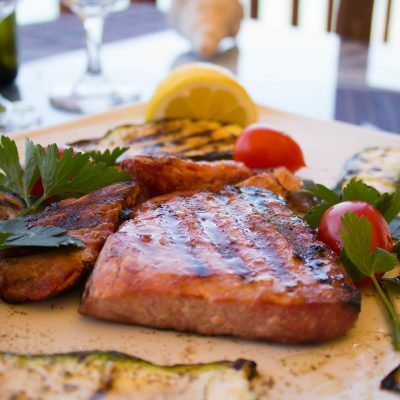 The restaurant-fish tavern Andreas Place in Kokkari of Samos is a well-known restaurant of the area. 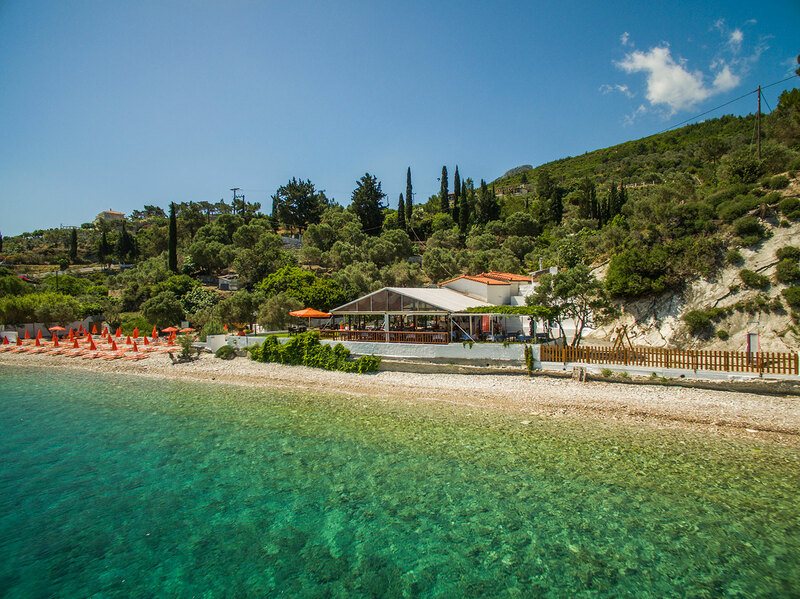 It is housed for 15 years in a land of 1,000 square meters in the magnificent “Lemonakia” beach. 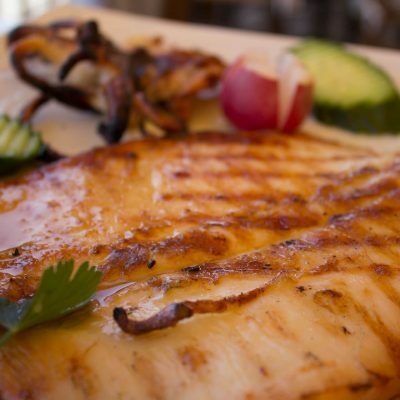 The restaurant-fish tavern Andreas Place is a meeting point for the gourmand and it is famous for the excellent quality of its food, which is taken care of the owner, Andreas Partsafas. 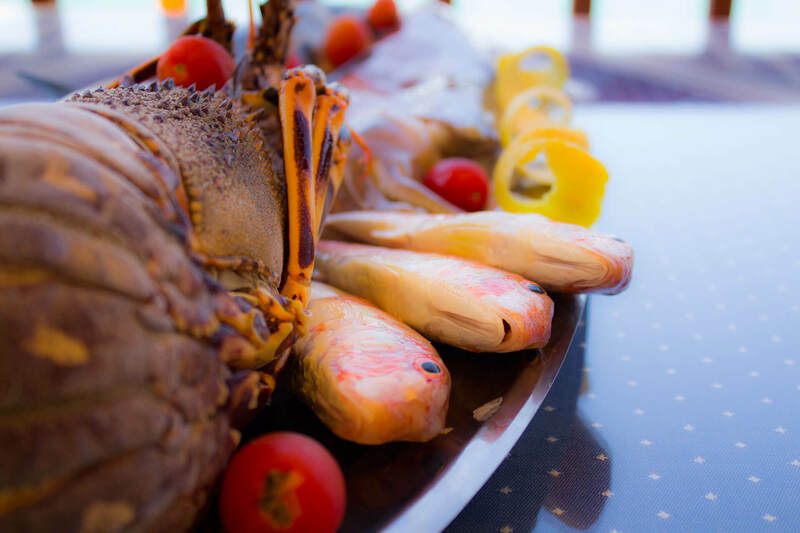 In the picturesque and beautiful area of the restaurant, with the colors of nature, the austere and cozy atmosphere, you will enjoy delicious Greek specialties, fresh fish, traditional meze, delicious handmade sweets and refreshing drinks. 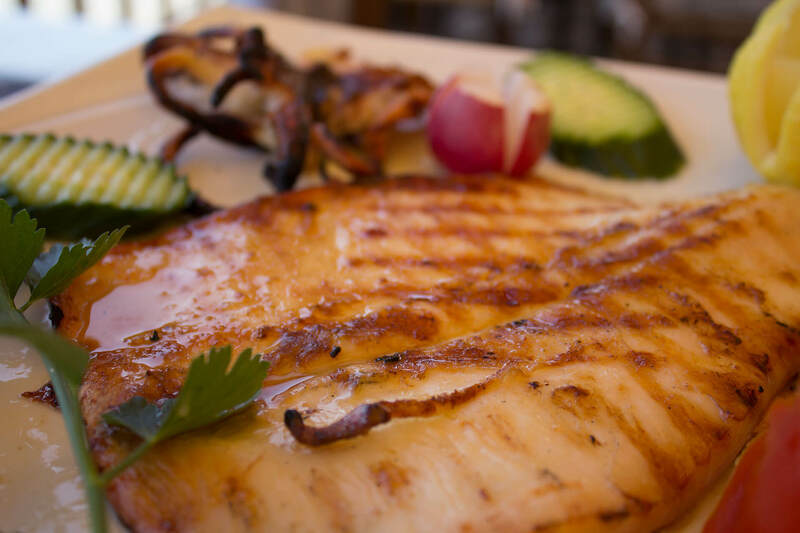 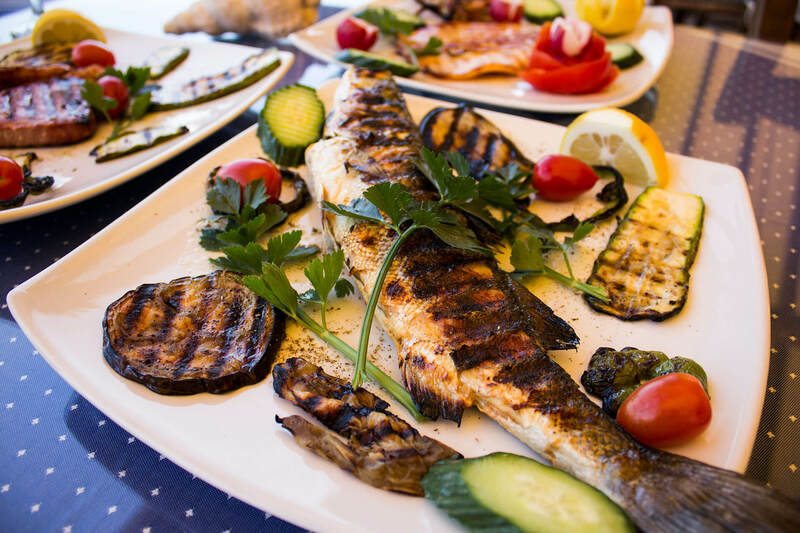 The restaurant – fish tavern Andreas Place is one of the best restaurants in the area to savor good food, fine meze, traditional food and fresh fish. 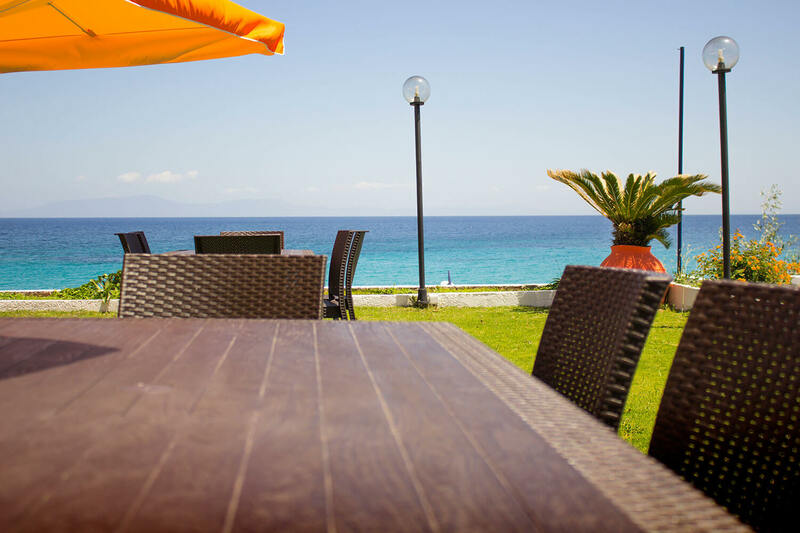 The friendly environment, the affordable prices and the magnificent view of the restaurant are very good reasons to visit us. 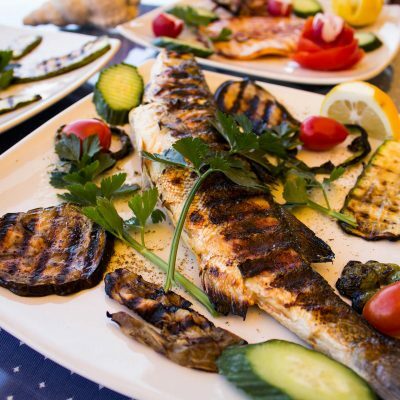 The restaurant-fish tavern Andreas Place represents the Greek authentic, traditional restaurants, which are known for their friendly atmosphere, the Greek hospitality and the effective service, with respect and responsibility to the customer. 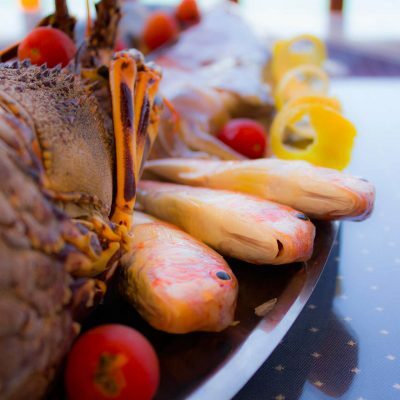 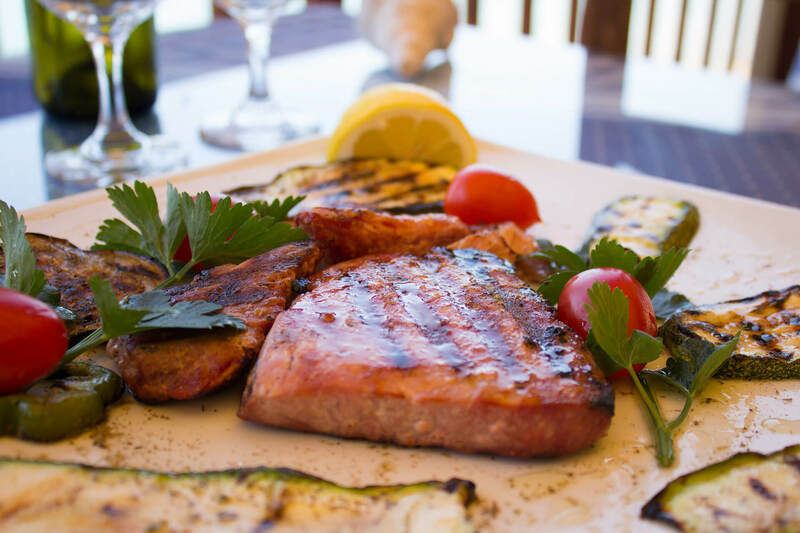 The owner of the restaurant, having long experience and knowledge in the Greek cuisine and in the fresh fish and seafood, observes daily with personal supervision the product of the food, ensuring the high quality of all the dishes as well as the high standards of their taste and hygiene. 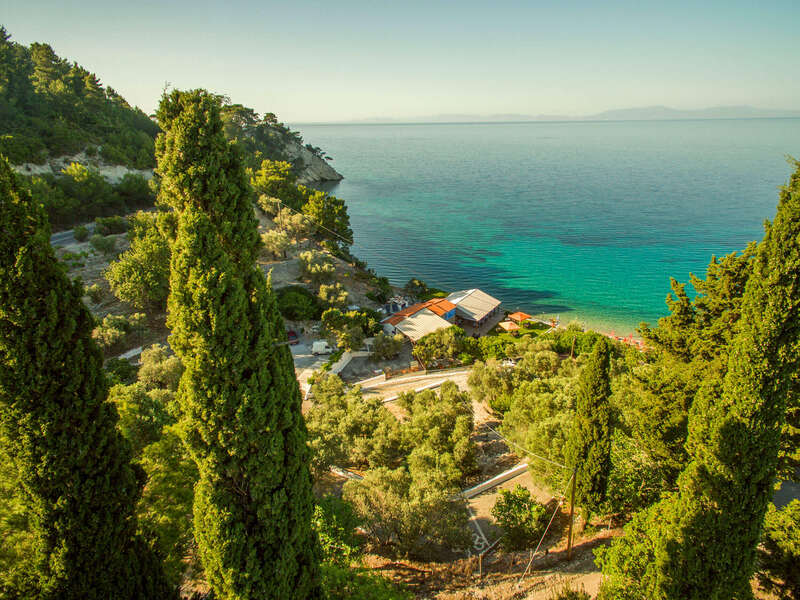 The quick customer service and the authentic hospitality of the personnel, created one of the best restaurants in Samos Island and a unique proposal for a quality and tasteful food.